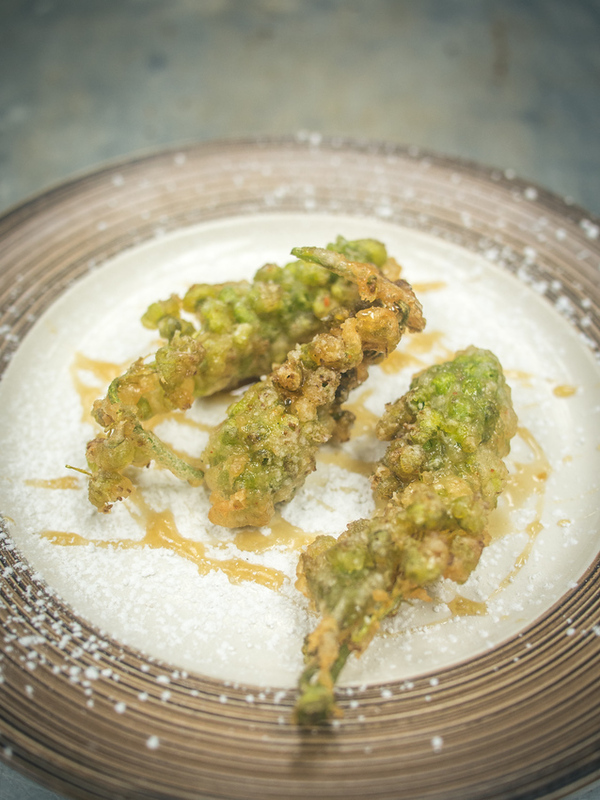 This beignet recipe with maple blossom is easy to make and a sure sign that spring is here! I love spring, it brings out a sappy, sentimental side of me that feels hopeful. It’s like a fresh start. 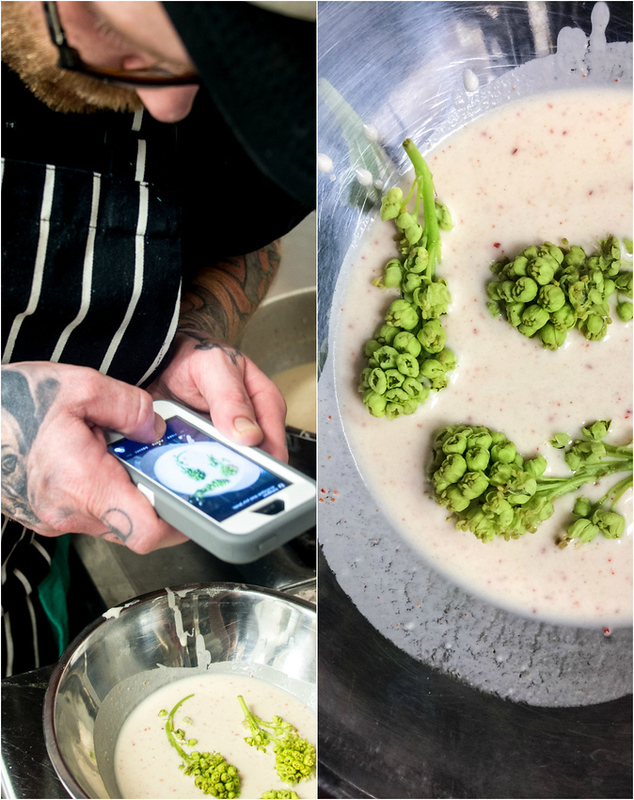 We finally come out of the darkness of Canadian winter and each week new spring delicacies pop-up telling us summer is just around the corner. While I’m Canadian I haven’t seen or even contemplated eating maple blossoms until recent years when I learned more about foraging If you live outside the city or just near some maple trees you could go get them yourself for free. This is an easy beignet recipe, so easy it can be made with a home deep fryer. 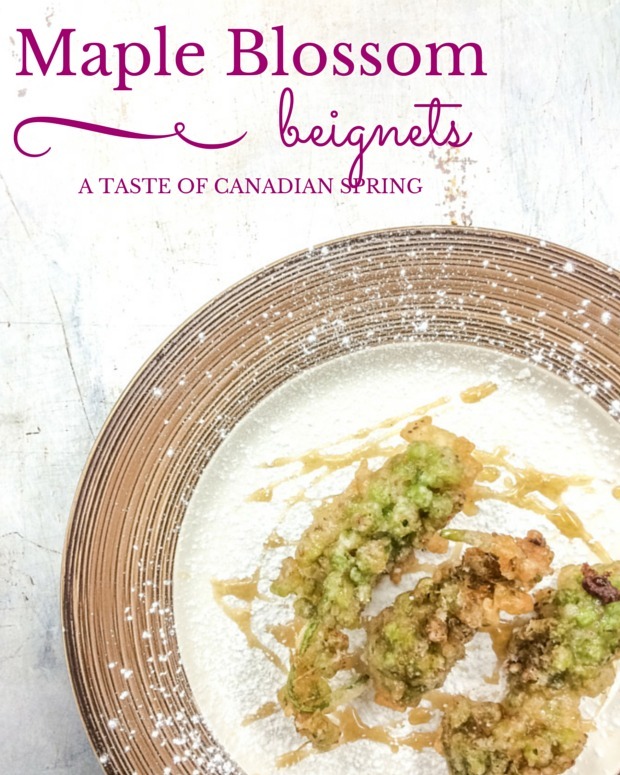 Don’t be intimidated by the French term beignet as this could also be called maple blossom fritter recipe – it’s basically the act of taking fresh maple blossoms, dipping them in batter and topping with powdered sugar. We don’t have many traditional Canadian foods but when we served this I thought it was one of the most Canadian things to eat during the spring. The maple blossoms are really floral and earthy and are a reminder that there are so many good to things to come. You can use any edible flower blossoms for this recipe. Cherry blossoms and leaves are also edible. In fact, it’s very common to pickle cherry blossoms in Japan. Just make sure whatever you use, that you are 100% sure that it is edible – as many beautiful flowers, like from wild gingerroot, are not edible and could upset your stomach. Dip in batter – don’t worry about moving quickly there’s always time for a photo. Fry until golden, top with powdered sugar and smoked maple syrup – if you don’t have smoked on hand regular maple syrup is also delicious. Combine dry ingredients. Add liquid and mix. Dip maple blossoms in batter. Sprinkle with powdered sugar and smoked maple syrup. If you love to forage as well but wonder what to do with your wild foods here are some of my favourite recipes. 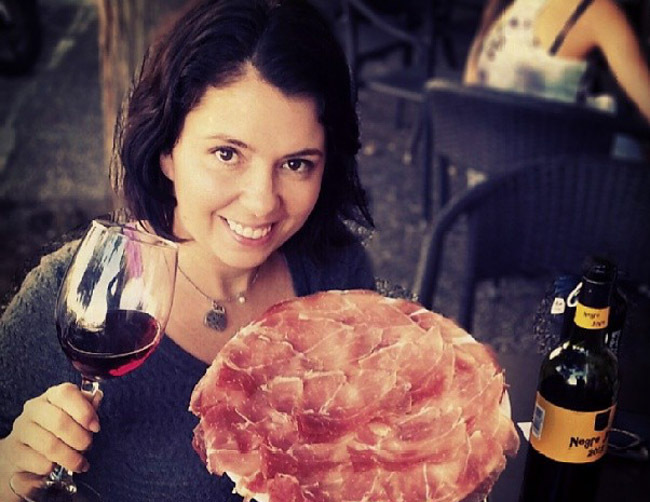 Want more foraged food recipes? 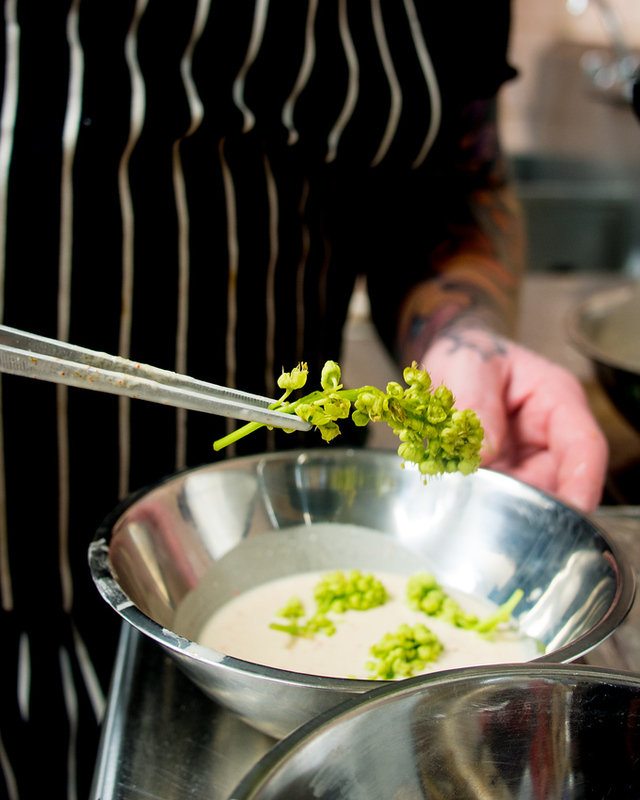 I never thought about maple blossoms before but your description and photo has me wanting to try it. A perfect Canadian dish. I had never thought about them either but just like zucchini blossoms they are delicious. What a great looking “Very Canadian” tasty treat! I had no idea that Maple Blossoms existed! 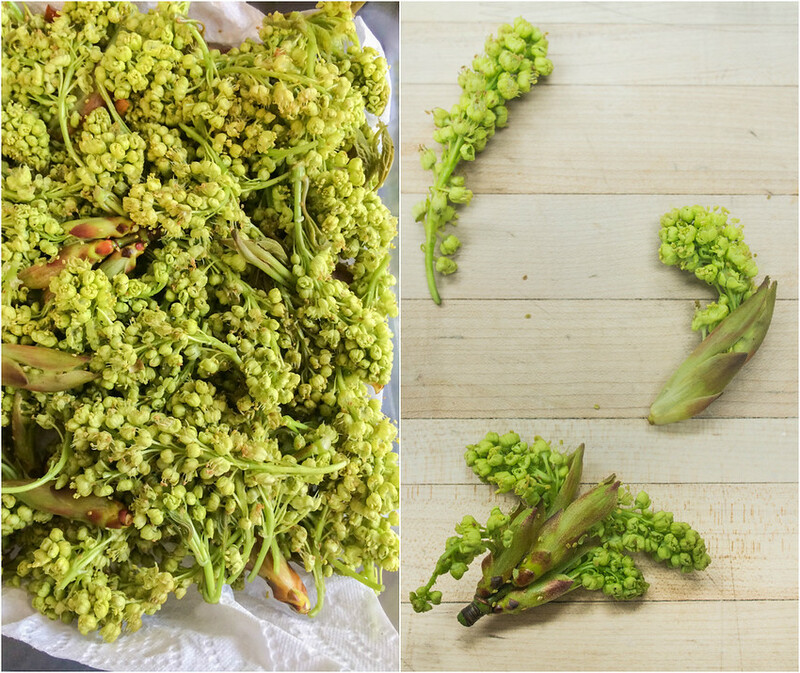 I don’t think I could find maple blossoms here in BC if I tried but this recipe would be fun to try on anything worthy of a fry up – they look like zucchini blossoms after they’ve been fried so maybe I’ll give that a try this summer! 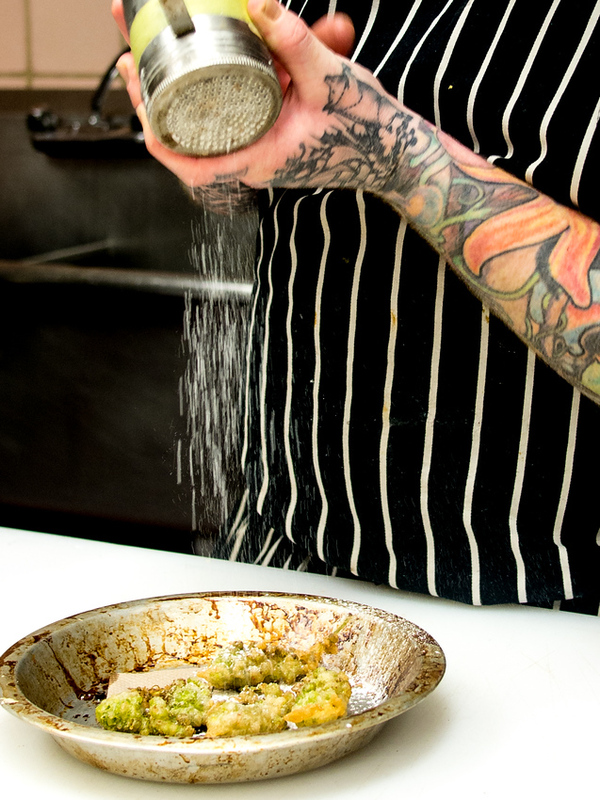 I love the art of food making. It is as diversified as any other art. Anything with maple is always a winner in my books. 😉 Amazing photos, Ayngelina. My mouth is watering.